This is the Superhero Slate spoilercast for Marvel's The Defenders! After four separate series, will the Defenders save New York? Is 8 episodes enough to satisfy our desires? How many times can you say vessel in a TV show? Find out all our thoughts and more in this spoilercast! 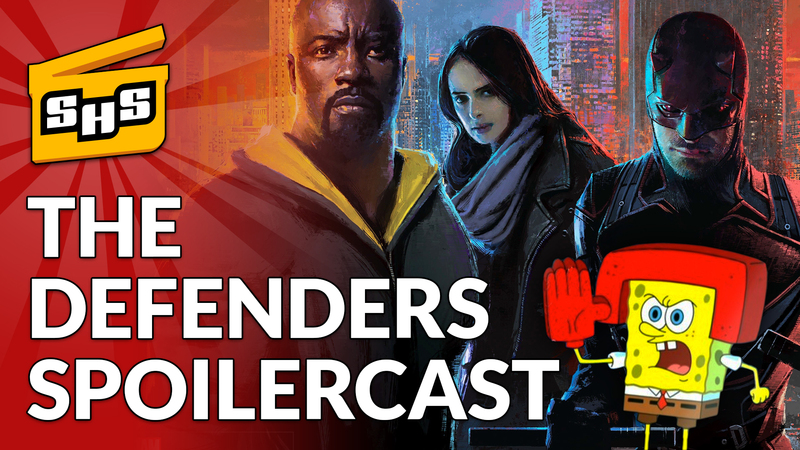 Superhero Slate Spoilercast for Marvel's The Defenders now on Netflix!